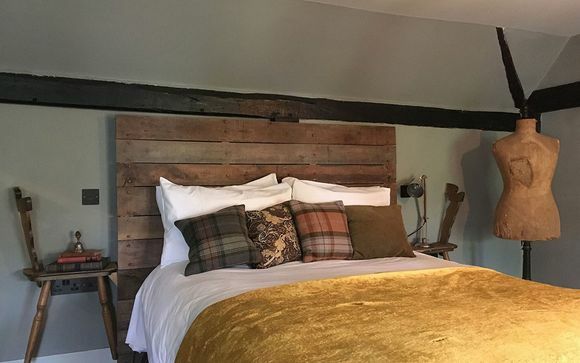 The Bell is a truly unique place to stay, with quirky touches, a cosy atmosphere and delicious cuisine! 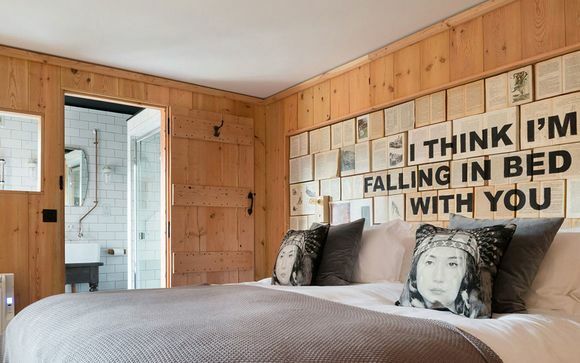 The Bell is a quirky hotel and pub in the heart of Ticehurst, East Sussex. Visit fascinating local spots like Batemans, home of Rudyard Kipling, or Battle Abbey - the country's most famous battlefield and abbey ruins. Enjoy award-winning outdoor activities and days out with Go Ape! or keep things calm at Bewl Water Country Park. Home to medieval villages and beautiful coastline, East Sussex is a popular spot with Londoners whenever the sun comes out. 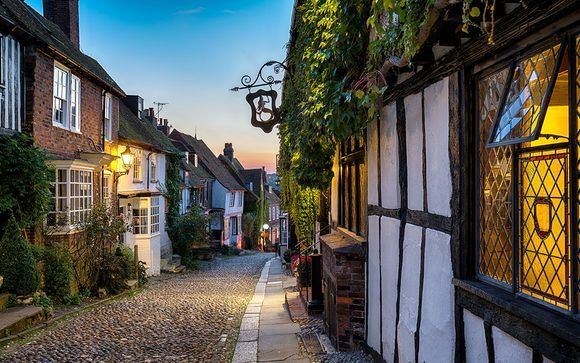 Explore the cobbled streets of Rye, wander around historic Battle or Hastings, forever associated with the Norman invasion of 1066. Warm and comfortable, The Bell is the kind of place where long evenings begin. 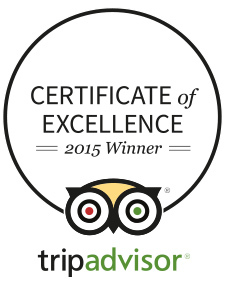 Offering guests the choice between rooms and lodges, all based within an old coaching inn. The award-winning property boasts individually styled accommodation full of charming quirks, from exposed brick walls to free-standing copper baths! Here, you can expect rich and varied cuisine based on a delicious seasonal menu. The pub serves a selection of ales and provides a wonderful atmosphere in which to unwind. You can add extra relaxation to your stay with an in-room treatment from Shhh Therapy. A fully qualified and insured therapist will treat you from the luxury of your own room! This offer is based on a Classic Double Room or a Lodge. Each of the 7 guestrooms has a story to tell. Sinfully comfortable beds with handmade mattresses, huge copper bath tubs, upside-down tiles and randomly placed light features. Venture out into the garden and you can’t miss the three extraordinary lodges, designed with a nod to an Oast House. Each lodge has its own private outdoor deck with an open fire. Take a bath and commune with nature - you will see what we mean, it’s all part of the adventure! After a cosy night’s sleep, enjoy The Bell’s hearty breakfast featuring delicious choices such as kippers, The Bell full English Breakfast or Eggs Benedict Royale. The menus change with the seasons and availability of fresh ingredients - meaning you can expect uncomplicated, un-rushed British food sourced from local farms and suppliers. Warming, comfortable and with a hint of quirk, the bar is the kind of place where long evenings begin. Where they end is never certain! Book a calming treatment from within the comfort and privacy of your own room. After an initial consultation, a qualified therapist will indulge you with a full spa style body treatment, a facial or a bespoke body massage - perfect after a day exploring the countryside!